Skiing & Boarding Family-skiing-area - 2 children under 12 years free ! It was pure chance that a large archeological burial ground from the Hallstattzeit (750 - 600 BC) was found in the "Untersteinfeld" area in April 1962. It only happend because the local Uttendorf water pipe was being transferred and renewed at that time! Not long afterwards a prehistoric settlement was found at the Stoanabichl, which was connected to the burial ground by an old route. The findings at the Stoanabichl give evidence of a very early settlement (approx. 1,800 BC until the 4th/5th century AD). 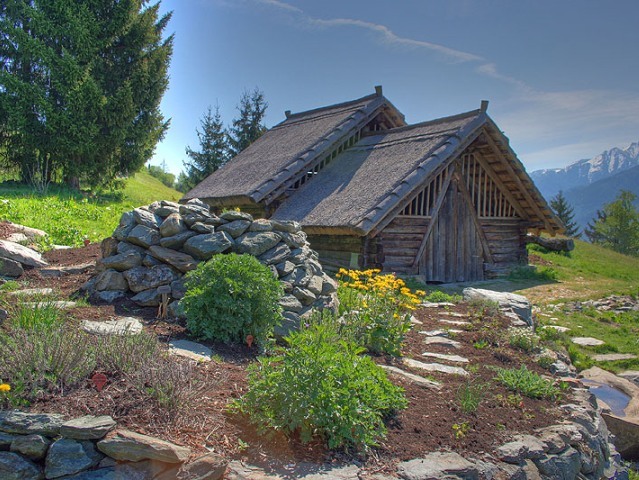 Uttendorf, with its archeological findings, has national importance. The site proves the area has a long standing history of busy trade relations. Only here, all kinds of prehistoric way of life are existent in one place: a settlement, a burial ground, a mining and trade. 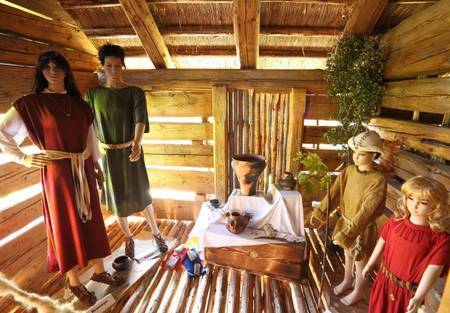 In 2001 the reproduction of a Celtic Village was started. The inhabitants of those settlements made their living from copper mining (Viertalalm, 1,600m above sea level). Bartering with this very sought-after raw material brought them in contact with very distant regions like Northern Italy, Slovenia and the Northern foothills of the Alps. After completion of the village, it is planned to be used as an adventure museum. You'll not only get a lot of information but you will also be able to make your on traditional tools and crafts. In short - the work and life of this period shall be re-enacted and demonstrated in an entertaining and interactive. Get to know more about village life of the Celts ! 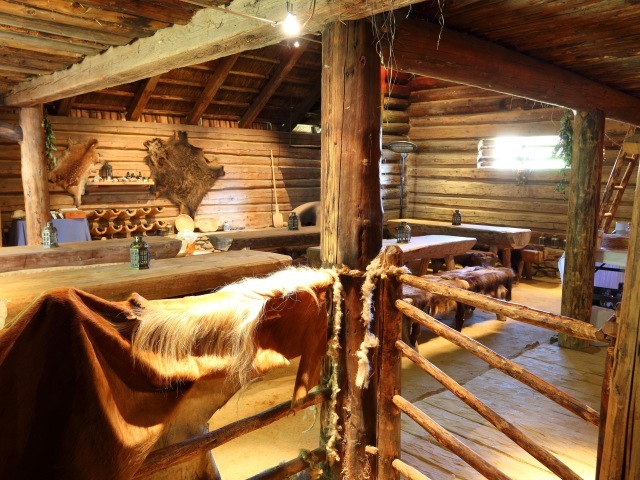 A tour through the Cetic Village at the Stoanabichl (Quettensberg) will give you an insight into the origins of their culture! 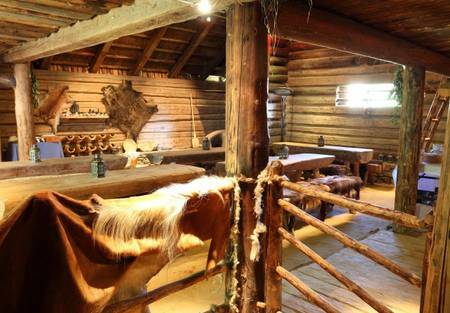 You can visit the outside of the Celtic Village anytime on your own. During our guided tours you will learn interesting details about Celtic beliefs, their customs, rituals and mythology. 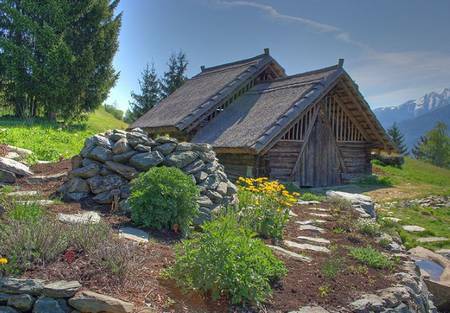 Guided tours every Thursday at 1pm, 3pm & 5pm - with National Park Summer Card and Salzburger Land Card free of charge. We take you for free to the ski resort of your choice! Relaxing varieties could be found with cross-country-skiing, winter-walking, sledding, ice skating, with a sleigh ride and much more!